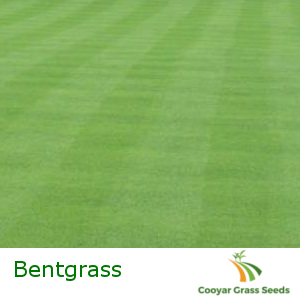 Bentgrass is a perennial, fine textured grass commonly used for golf courses and bowling greens. 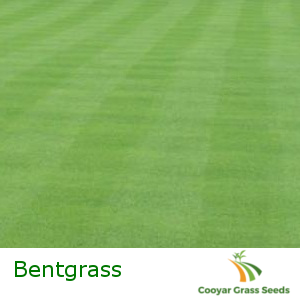 The grass is heat sensitive, particularly when seeding and requires constant care and irrigation. If maintained correctly the grass is able to withstand heavy traffic and will provide an extremely smooth surface. Sowing Rate: 1kg – 2kg per 100 sq meters. Areas: NSW, VIC, SA, ACT, TAS, QLD, South WA and South NT.